Johanna Kronthaler was born in 1969 in Munich and grew up in Landsberg am Lech. As a child her interest in music came though piano lessons, which lead to her discovery of the clarinet at the age of 9. 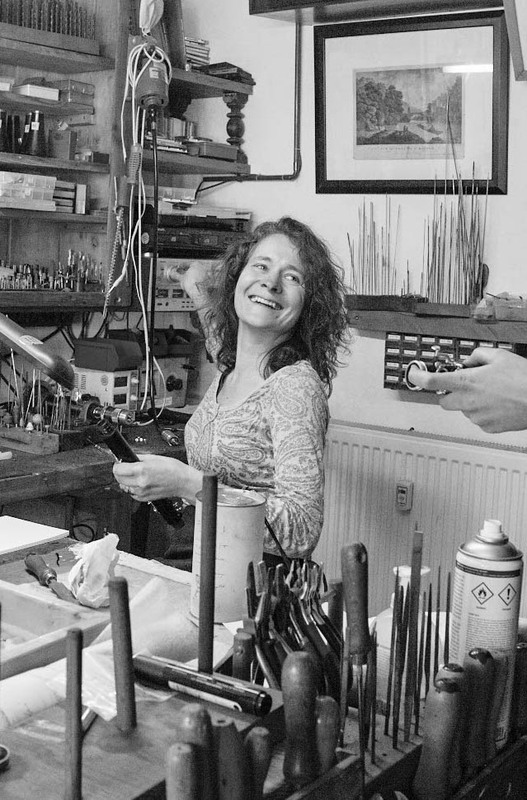 She played the clarinet until she graduated from school to join the firm Karl Hammerschmidt in Burgau as a woodwind instrument maker. 3 Years later she received her qualifications. In the same year, she married the clarinettist and teacher Otto Krontghaler and moved with him to Ottelmannshausen. She opened her first business there In the form of a specialist clarinet accessories shop, with a repairs workshop at the back, in which her and her husband would later research and develop the “Kronthaler Clarinets”. 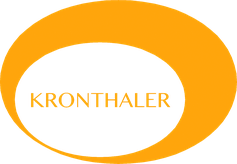 In 1994 Johanna completed her Instrument making master exams and shortly after, the Kronthalers moved to Bad Neustadt where they had bigger workshops in which to develop the clarinets. It was here that Johanna finshed a hand made Bass Clarinet with the Boehmsystem but with german finger system, which her husband had designed, which lead to the award to “Instrument Master”. In 1998 she left the Clarinet business so that she had more time in the workshop. In 2005 Johanna moved to Karlsruhe, where her husband had been working for many years. Since 2006, Johanna has been working in the beautiful rooms of the Seboldstreet 32.